Namita Gokhale is an Indian writer, publisher and festival director. She is the author of sixteen books including nine works of fiction. Her debut novel, Paro: Dreams of Passion was first published in 1984, and has remained a cult classic. The Himalayan trilogy includes the recent Things to Leave Behind, considered her most ambitious novel yet. She has worked extensively on Indian myth and also written two books for young readers. Gokhale is a co-founder and co-director of the ZEE Jaipur Literature Festival, considered the largest free literary festival in the world, as well as of Mountain Echoes, the annual Bhutan Literature Festival. She is also a director of Yatra Books, a publishing house specialised in translation. Sucharita Dutta-Asane: Welcome to Kitaab, Namita. Congratulations on winning the Asam Sahitya Sabha’s first Centenary National Award for Literature. This is an important recognition for your literary efforts, both as a writer and for helping create a ‘literary environment in the country’. For many people, your name is synonymous first with the Jaipur Litfest. Have you ever felt that your identity as a writer gets subsumed, in any way, by your identity as the driving force behind Jaipur Litfest? Namita Gokhale: I was delighted to receive the Asam Sahitya Sabha’s first Centenary National Award for Literature. I’m a backstage, back seat sort of person and it’s an honour to be recognised and awarded by the oldest, and one of the most respected literary organisations in India. It’s true that people tend to see me as one of the founder-directors of the Jaipur Literature Festival, rather than in my independent identity as a writer. This is sometimes frustrating, but at the same time it’s been a privilege and immensely rewarding in creative terms to be working with such a transformational literary platform as the ZEE Jaipur Literature Festival. And I haven’t really invested in building a persona or pushing my books as I feel my writing will find its way in the world on its own terms. Sucharita: What is the meeting ground today, as compared to maybe ten years ago, between Indian language publishing and writing in English in India? Is it still fragile or finding shape at last? Namita: English too is one of the twenty two Indian languages – and I feel the legacy of our multi-vocal Indian literatures is finding synergy through translations and becoming more accessible through the many festivals and platforms that have become so popular across the country. Sucharita: How much have literary festivals and writers’ meets helped in creating this meeting ground? Namita: One of the most wonderful things about all the book festivals and writers meets is that a literary community has been established across India and South Asia – and that Indian and South Asian writers interact with each other and also with writers from across the world at such events. The Jaipur litfest has had an important part to play in this, as have all the other wonderful festivals. Sucharita: Paro: Dreams of Passion is a book that you seem to have enjoyed writing. Was writing Priya equally enjoyable or did Paro’s ghost sit too heavily on your mind? Namita: Paro: Dreams of Passion was my debut novel, and yes I had great fun writing it! I also enjoyed working on its sequel Priya, but the craft of a credible sequel is more demanding, and Paro’s larger than life character was just a ghost and a memory, so I missed her in moving the narrative along. I just love the new Double Bill Paro/Priya edition where one can read the two novels in sequence – with evocative flip covers. Sucharita: What brought you back to Paro and its sequel after two decades? Namita: It was a ‘what if’ sort of question – I was looking at the India of the seventies and eighties and attempting to transpose some of the characters and situations to a quarter century later. 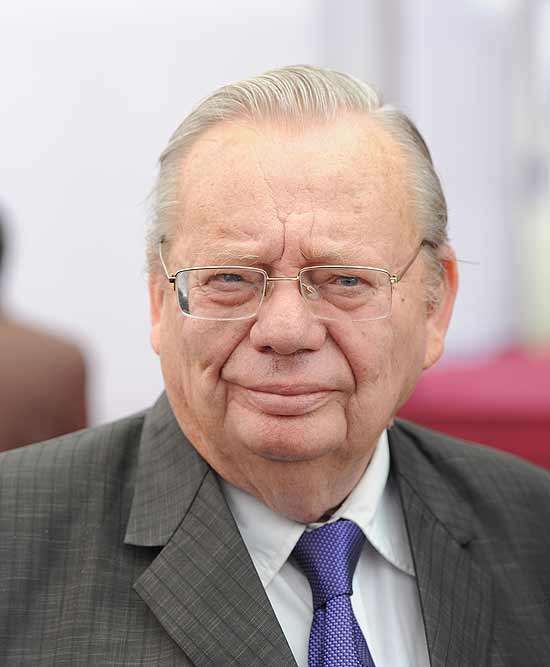 With an easy poise, schoolboy hair, a gentle demeanour, a smiling bespectacled face and a familiar wit in place, prolific author Ruskin Bond charmed audiences at the Jaipur Literature Festival with anecdotes from his past and the shaping of his literary career. A big crowd, including a large number of schoolchildren, who thronged the grounds of Diggi Palace, the venue of JLF, heard in rapt silence as Bond spoke about how he borrowed from his own life for many of his earliest books. 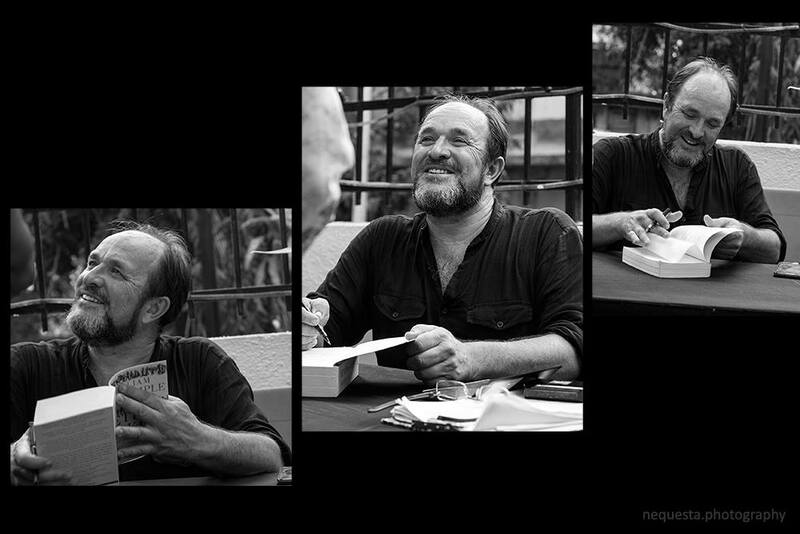 Last week, columnist Malavika Sangghvi wrote about a leaked email exchange (from a couple of months ago) between Aatish Taseer and William Dalrymple, two writers who have a little bit of history. Dalrymple, apparently, sought to end the needle by offering an olive branch: he invited Taseer to speak at the 2016 Jaipur Literature Festival, on a panel discussion about Manto and the Partition (Taseer has, in the past, translated Manto’s stories into English). Nearly a decade after its inception, Jaipur Literature Festival is heading to Boulder in the US this September for three days of books, ideas, performance art, dialogue and debate on contemporary issues. Over 100 authors, thinkers, poets and performers have been lined up to participate in the Zee Jaipur Literature Festival at Boulder in Colorado beginning on September 18, organisers said today. Zee Jaipur Literature Festival 2015 will see a coup of sorts. 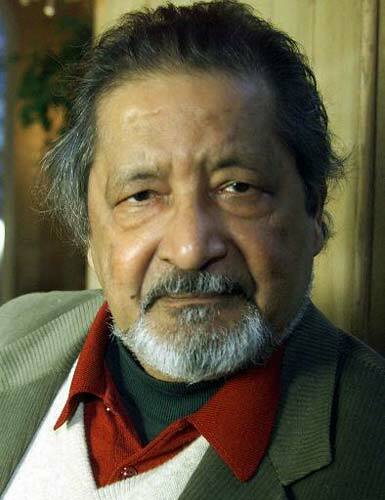 It has got Paul Theroux and VS Naipaul to attend, making this the first time (barring one very public shaking of hands nearly three years ago) that the two writers, friends before a very acrimonious falling out in 1996, will share the same platform. Are you frightened by shrinking enrollments in literature courses? Does the crisis in the humanities induce heart palpitations? Do you experience nausea when reading about the decline of reading? To anyone suffering from these symptoms, I recommend a rejuvenating travel to the East: attend the Jaipur Literary Festival.